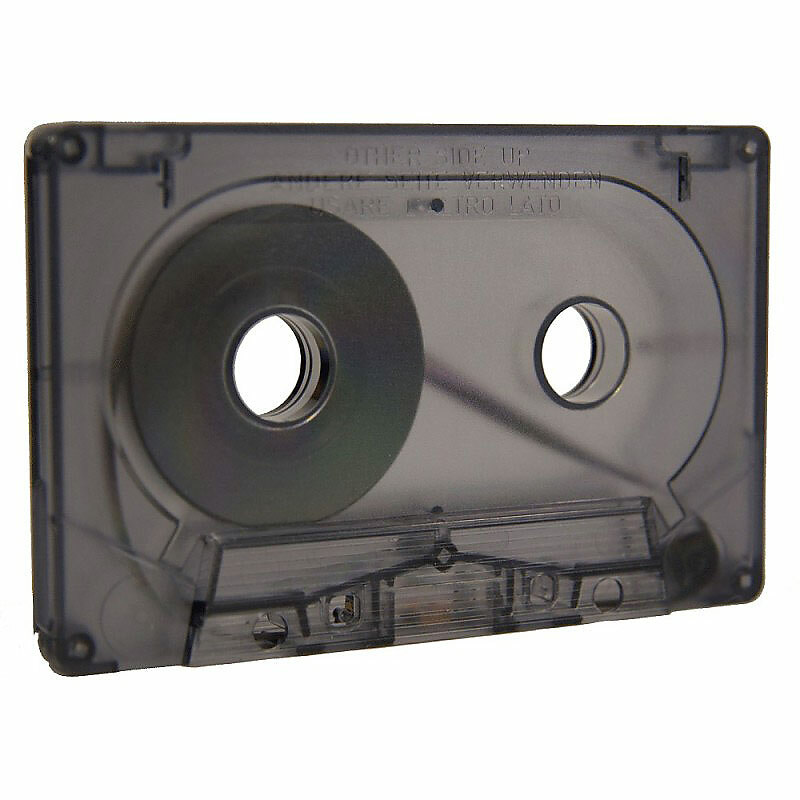 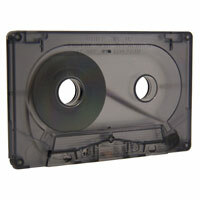 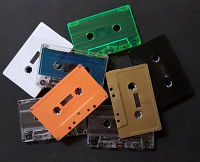 Endless Cassette feature a cassette mechanism that can be played in either horizontal or vertical system. 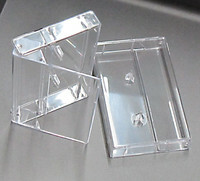 Type I normal bias. 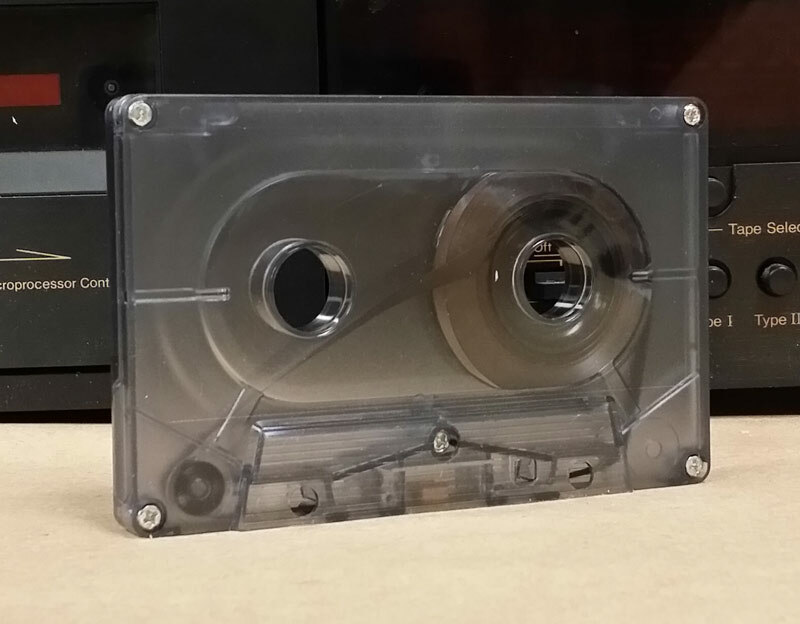 Perfect for my need to play a backup track for a distant friend.